North Carolina Beagle Rescue View other Beagles for adoption. 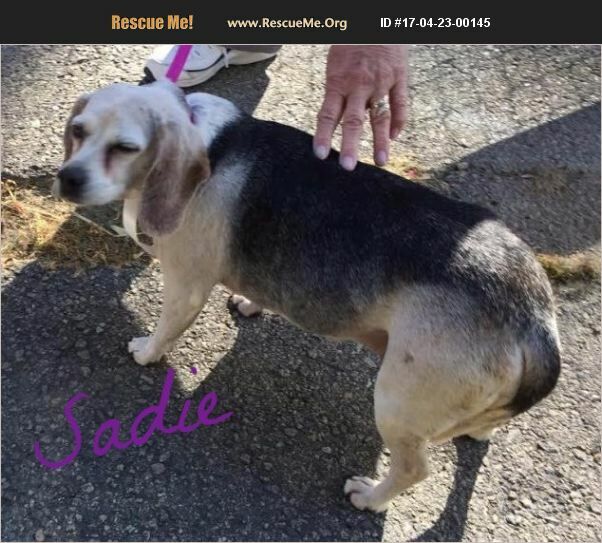 Sadie has been breed so much, has a caked breast...we are having the vet take this off & clean her teeth ! she is probably close to 10 years old...a house dog....she is diabetic...so we will be doing more tests & treat this...we are so glad to have her where she can get the medical and the love ! . *we are so worried that this has been her condition, untreated for a long time...she is a love and needs someone to foster or adopt her & love her for the years she has left, we want them to be her best !